iCARE CURRICULUM targets the physical, cognitive, social, emotional, and spiritual developmental domains. Our academic curriculum covers the study of letters, numbers (0-100), colors, shapes, and familiarization with the Gregorian calendars both in English and Hebrew. 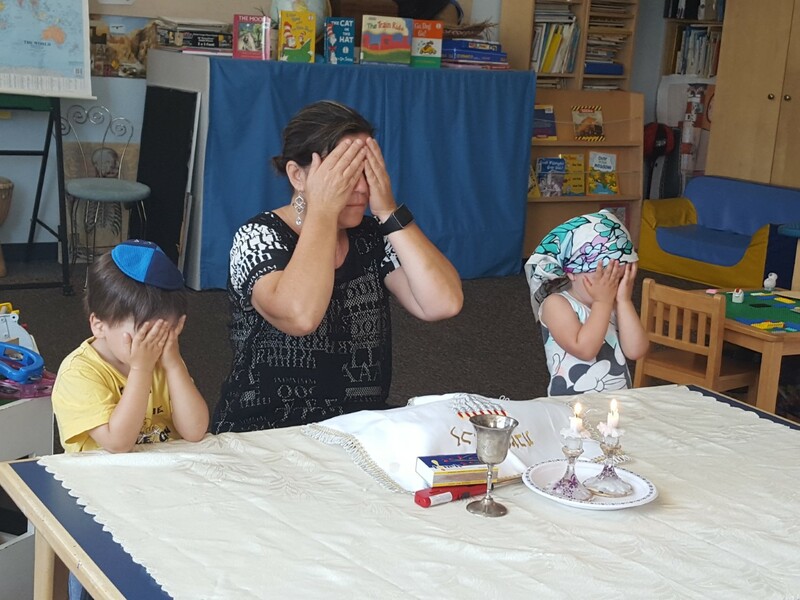 Our Jewish curriculum is centered around Jewish Holidays, rituals and traditions through art, song and story telling. On Friday we celebrate Shabbat. We bake Challah, light candles, bless on the "wine" and the bread, sing shabbat songs and give thanks for what we are blessed with. Our field trips dependent on parent participation and transportation. In the past we traveled to the following places: The pumpkin patch, the Vancouver Aquarium, Richmond Nature Park, the Reifel Bird Sanctuary, the Buddhist Temple, the beach and the local community centre’s swimming pool. Field trip ideas and suggestions are welcome and are considered on the basis of safety, education and fun.